I will be selling my Hello Sandwich Tokyo Guide Zine this Sunday at the MCA Zine Fair! Hope you can come along and say hello! 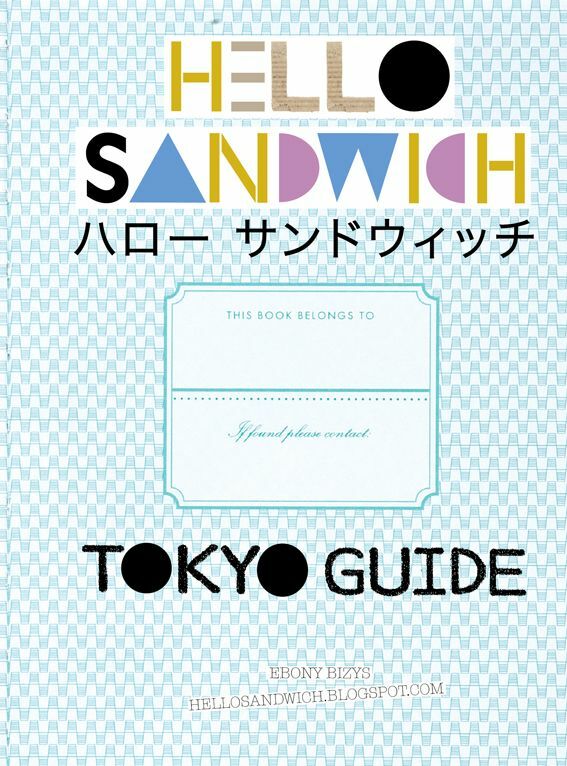 But for those of you who can't visit, you can find the Hello Sandwich Tokyo Guide in PDF format at the Hello Sandwich Shop.